NCMA’s Senior Youth Orchestra is a more advanced youth orchestra for secondary school students who play at grade 3 – 6 levels. Younger students are also welcome if they can play at grade 3 level or higher. 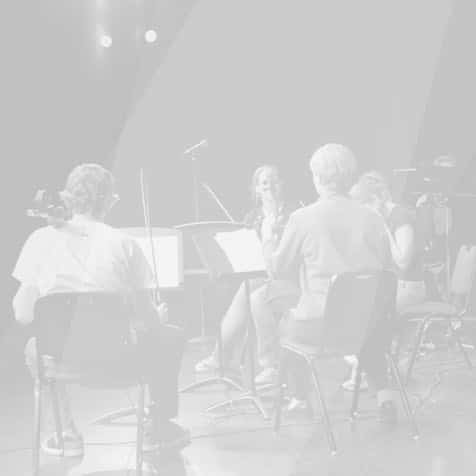 There are plenty of opportunities for solo performances and the orchestra often combines with the Greenhill Orchestra, Marlborough Community Orchestra and Golden Bay Orchestra for public performances. The group plays an eclectic repertoire, but mainly classical orchestral music. No auditions are required for entry.